"There is no change in our core view," government spokesman Zoltan Kovacs said. "We will not change the laws and regulations that govern higher education in Hungary. We still operate on that basis." 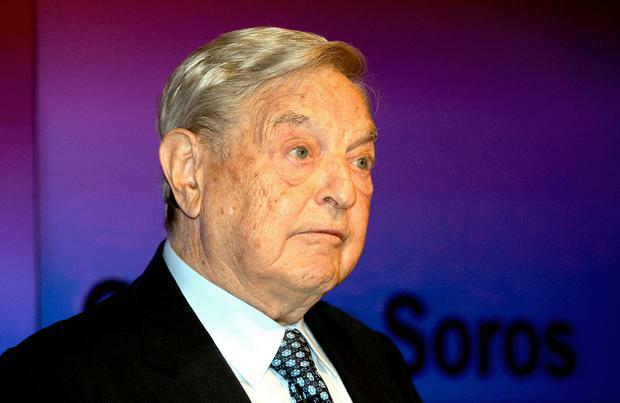 The dispute, often seen as a proxy for disagreements between Mr Soros and Mr Orban on migration, is one of the main issues that caused the European Peoples' Party to suspend Mr Orban's Fidesz party before European elections.